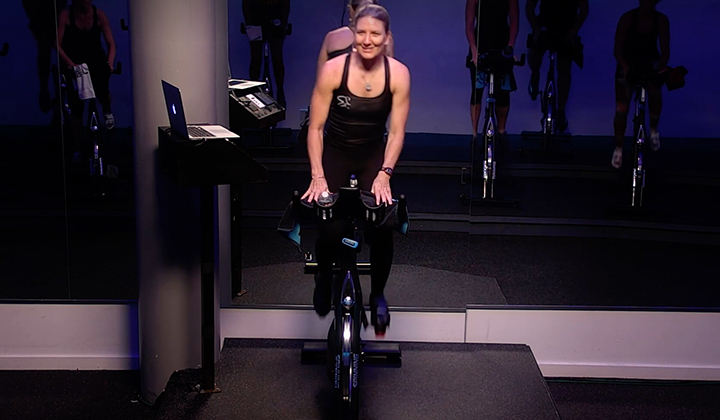 The Spinning Bridge Certification is a condensed program created for currently certified indoor cycling instructors to become certified Spinning instructors. 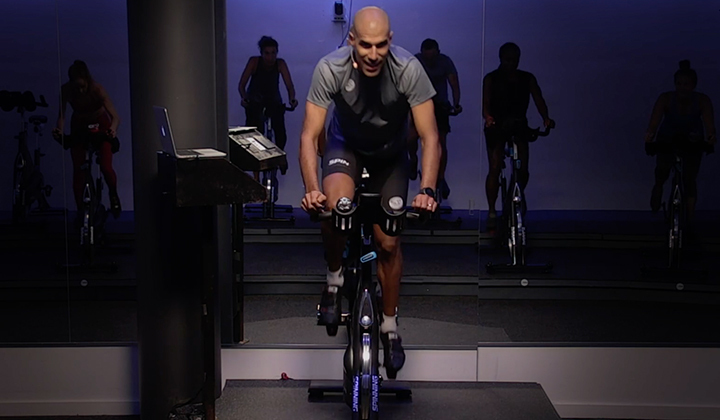 The goal of the Bridge Certification is to bring those already certified through a nationally recognized indoor cycling organization up to speed on the Spinning methodology. 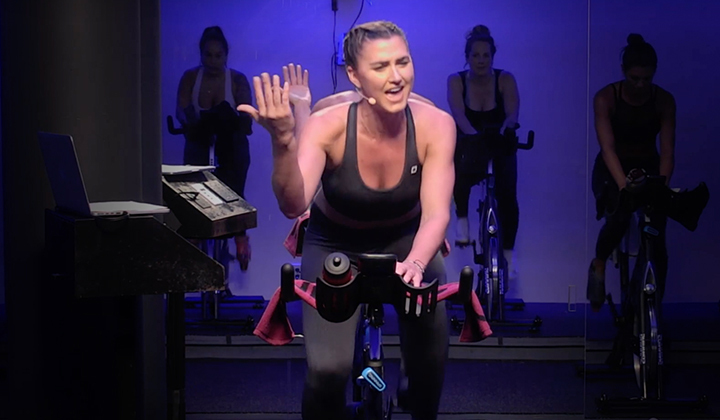 Individuals are required to review all of the online modules, pass the online exam and complete the course evaluation to become Spinning certified. 1. Download & Fill Out the Application – Click the “Download (PDF)” button below to get the official form. Fill it out as thoroughly and accurately as possible. 2. 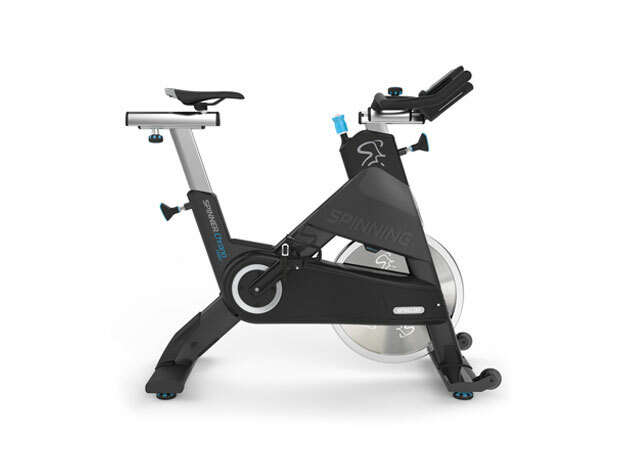 Email the Completed Form – Send your completed application to education@spinning.com. Please double-check all your information before sending. Our customer service team will contact you to confirm your eligibility for the Spinning Bridge® program and complete your enrollment.